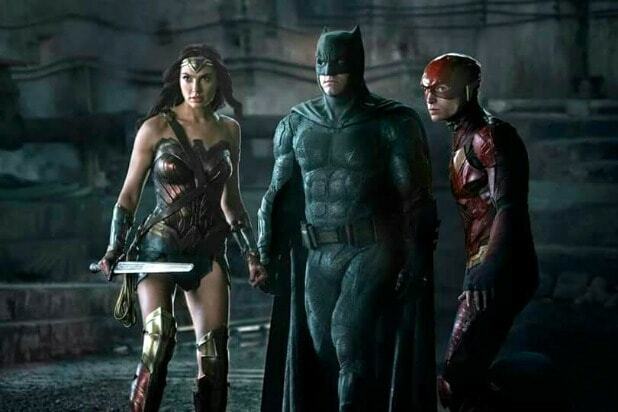 Warner Bros.’ “Justice League” powered to $13 million at the Thursday previews, on it’s way to an impressive $110 million opening weekend. The Thursday preshow number for “Justice League” topped the preview ticket sales for “Wonder Woman,” which earlier this year grossed $11 million on Thursday night. The Patty Jenkins-directed film went on to gross $103.3 million its opening weekend. 2016’s “Batman v Superman: Dawn of Justice,” also starring Ben Affleck, Henry Cavill and Gal Gadot, grossed a whopping $27.7 million in previews and had an $166 million opening. “Justice League” is expected to earn somewhere in the $110 million to $115 million range this weekend. 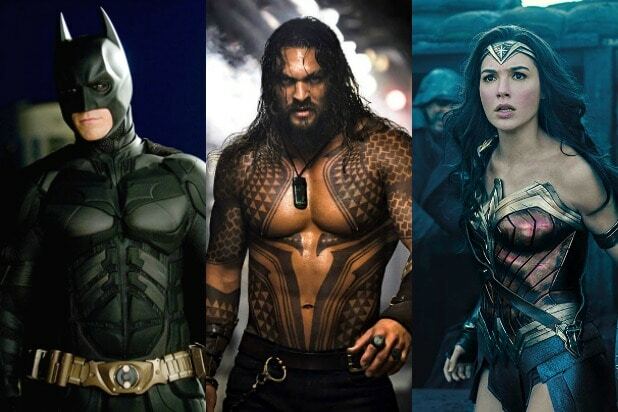 The latest DC film was produced for an estimated $300 million. “Justice League” stars Affleck, Gadot, Ezra Miller, Jason Momoa, Ray Fisher, Amy Adams, Jeremy Irons, J.K. Simmons, Ciaran Hinds, and Cavill. Zack Snyder directed the film from a script by Chris Terrio and Joss Whedon, the latter of whom stepped in to complete the film after Snyder stepped down following the death of his daughter. Currently, the film holds a score of 38 percent on Rotten Tomatoes, based on 122 “rotten” and 74 “fresh” reviews. Also opening this weekend is “Wonder,” which features “Room” star Jacob Tremblay as a boy with a facial deformity who tries to fit in at a new school with the help of his parents (Julia Roberts and Owen Wilson). It grossed $740,000 in previews. The film is projected to make $8 million to $9 million this weekend against a $20 million budget co-financed by Participant Media, Walden Media and TIK Films. Steven Chbosky directed the film from a script he co-wrote with Jack Thorne and Steven Conrad, and is based on the novel of the same name by R.J. Palacio. It has a 84 percent Rotten Tomatoes score. Sony Pictures’ “The Star,” an animated Christmas film about the animals involved in the Nativity story, is also expected to open in the $8 million to $9 million range. It was produced for $20 million. Its voice cast includes Steven Yeun, Gina Rodriguez, Zachary Levi, Keegan-Michael Key, Kelly Clarkson, Kristin Chenoweth, Tracy Morgan and Oprah Winfrey. It was directed by Timothy Reckart and currently holds a Rotten Tomatoes score of 68 percent.